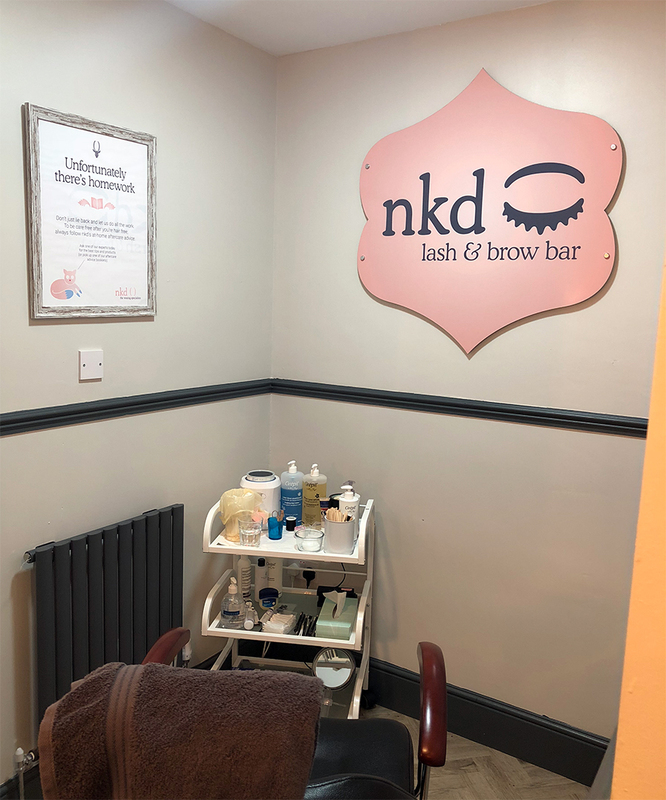 NKD LEICESTER REVIEW - WAXING, LVL LASH LIFT & HD BROWS - Sugar, Darling? Going to the beauty salon has always been something I've enjoyed but has always made me a little apprehensive especially when it comes to waxing. For anyone getting your legs or ahem private areas out in front of a stranger is a big deal, but I think especially so when you're fat. You need to feel comfortable from the get go and like you're in a friendly professional environment, but sometimes this just isn't the case. Thankfully I've now found a salon that ticks all of these boxes and more being beautifully styled to boot - NKD Waxing in Leicester. 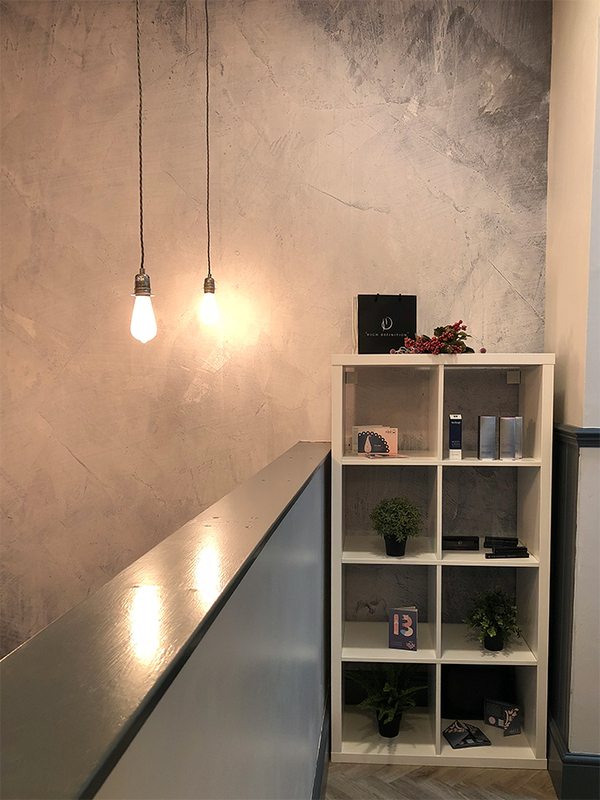 I was recently invited to visit this new location to try one of their mega deals 'The Big One' which involves an LVL lash lift treatment, semi permanent mascara application and a HD brow treatment with a free full leg or Hollywood/Brazilian bikini wax thrown in too! 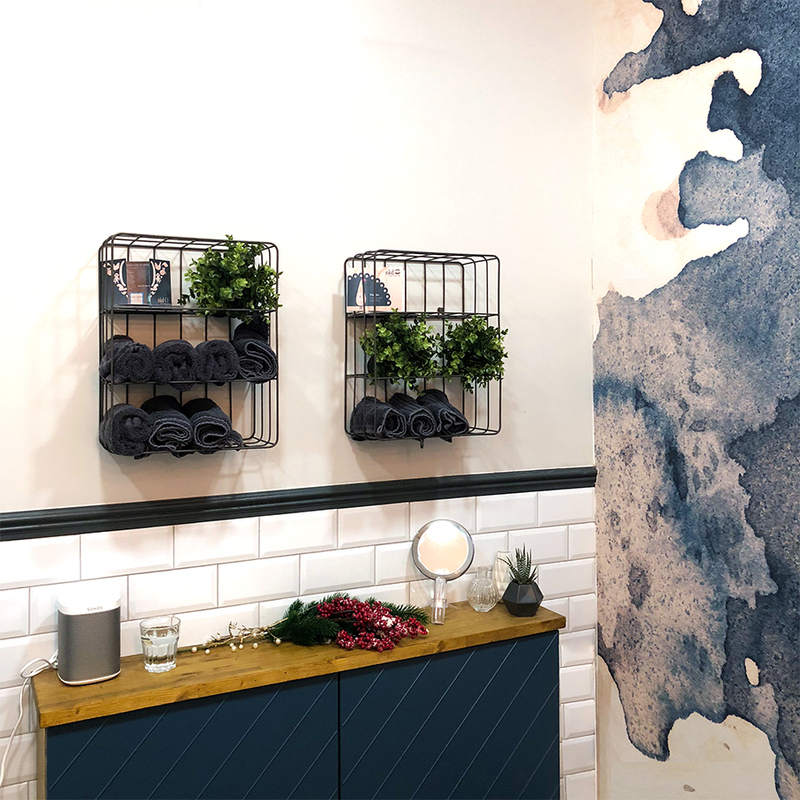 At £110 this is a great deal saving you well over £30 compared to if you booked them separately and it's the perfect confidence boost for any time of year - especially before special events or a holiday. I opted to have a leg wax and I must say it was the most comfortable one I've had, definitely the least painful and my skin felt much more cared for and moisturised afterwards than I've experienced before. I believe the lady that did my waxing and LVL treatment was Charlotte - I do hope I have remembered that correctly! 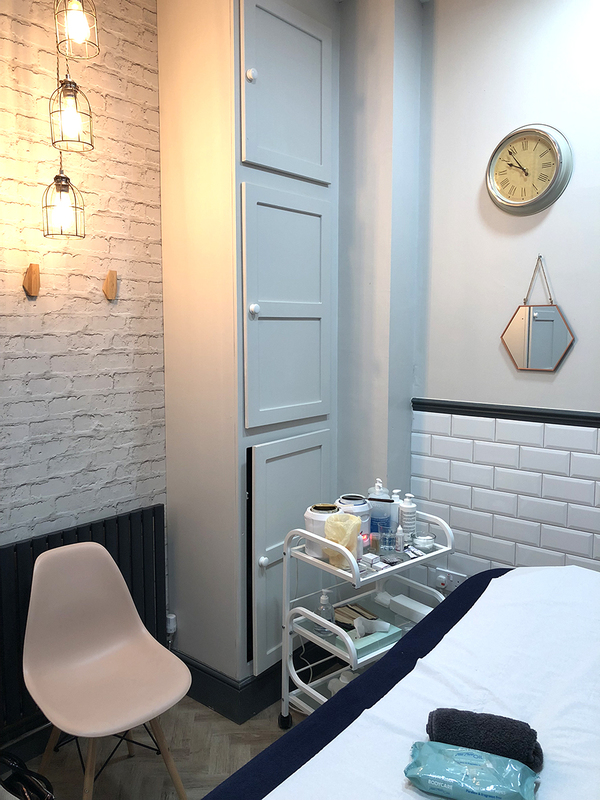 The waxing room itself is lovely and bright but relaxing with gorgeous flowers and lighting and a comfortable waxing bed. 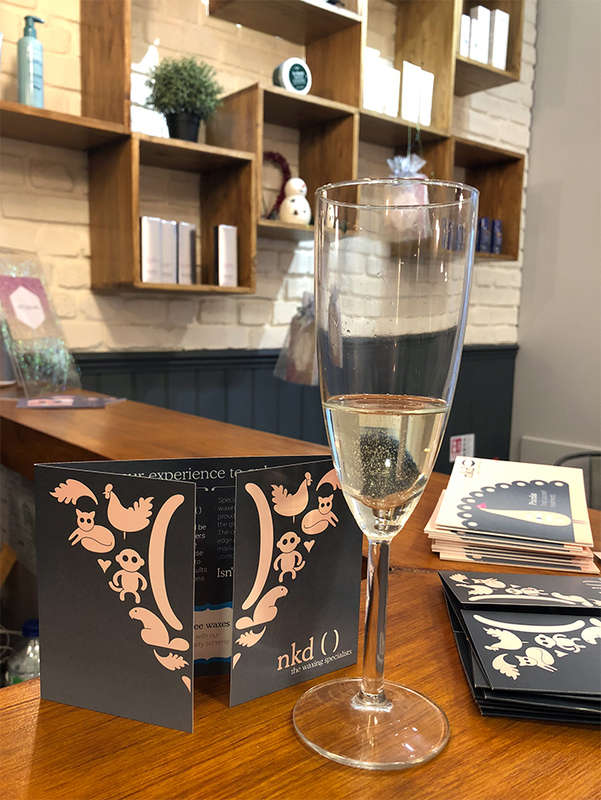 NKD is also the flagship UK salon for Perron Rigot waxes which are widely renound to be producers of the best depilatory products around. 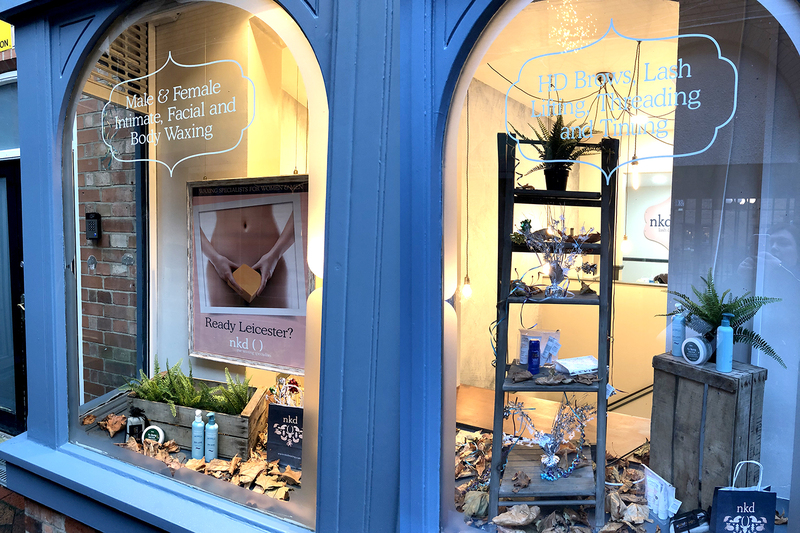 You can read more about what this entails here, but I think the thing that made the biggest difference for me was the use of jasmine oil to soothe and protect your skin from the pull of the wax. After my wax I moved on to my facial treatments. I've had HD brows before but not for at least four years now as I usually do them myself now and I'd forgotten how much of a difference it can make, probably because it's a fresh set of eyes on them rather than you looking at what you see day in and day out! The HD brow station is set up in a nice niche that still feels private even though it is right off the main reception area. Yaz the salon manager did my brow treatment for me and she was wonderful, spending lots of time measuring and shaping where my brows should start and finish and working to how I like my brows to be which is with quite a dramatic arch rather than being a fairly straight curve. She made marks so she know exactly where to work to and made sure I was happy wit everything before we started on the actual procedure. First off she tinted my brows a darker brown which would add definition and highlight the baby hairs around my eyebrow arch that would help the shape be more pronounced. Then we moved on to trimming with scissors, threading and then waxing to remove all those stubborn little hairs that are easily missed. After a final pluck to get those last pesky hairs we were done and my brows looked better than they had in years - hooray! 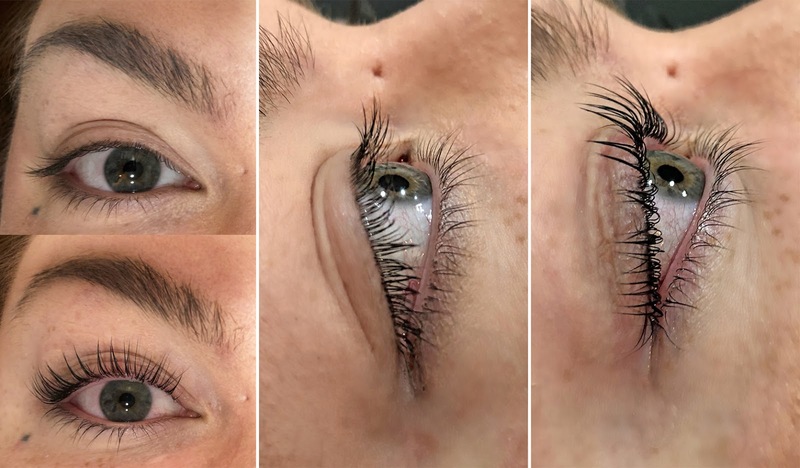 The other treatment I had done and something I've been wanting to try for ages and ages was an LVL Lash Lift. I've seen various bloggers and celebrities gushing about how great this treatment is and as a person with long lashes but ones that stubbornly refuse to curl it seemed ideal for me. Honestly, it has been a bit of a life changer and most days I've been going out with just a little mascara on which I never would have done before. 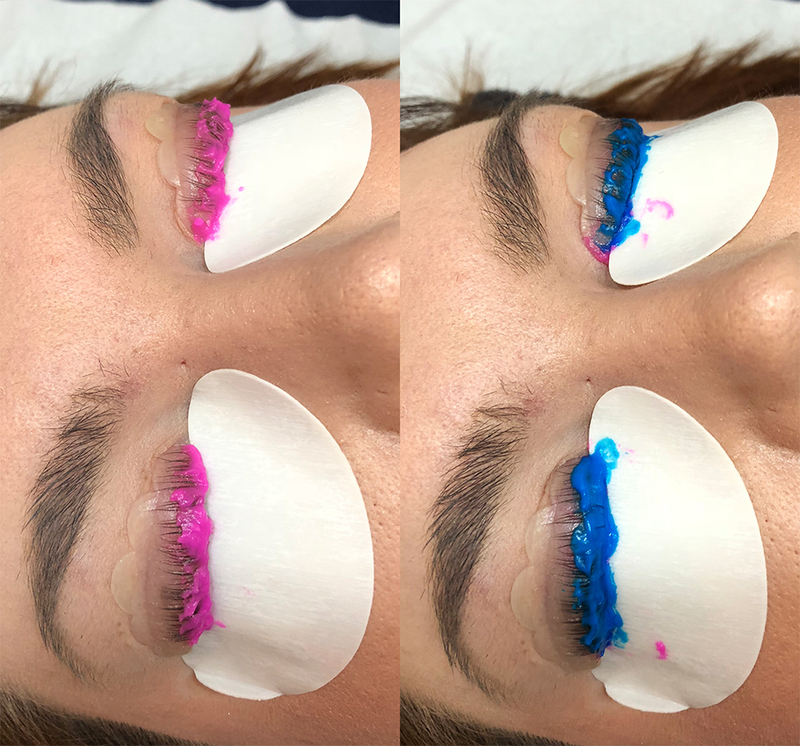 It takes a while to do as there are several steps where your lashes are basically permed around a mould that lifts and seperates the lashes to give a more wide eyed, full lashes look with no need for extensions. The two photos below show the first two steps with the pink perming gel and then the blue setting gel which is followed by a dye to darken the hairs which again exagerrates and defines them. I can't lie, it isn't the most comfortable of treatments but it isn't at all painful, it just feels a bit odd having your eyes closed for so long with various products being applied to them. After the lash lift I also had some semi permanent mascara applied which you can see in the final photo below. This is an optional extra and did indeed mean I didn't need to use any mascara for a few weeks after the application, but in all honesty next time I'll just have the lift. There was nothing wrong with the mascara but for me personally it felt weird to wash my face and still have mascara coated lashes! If you don't think that would bother you though do go for it as it gives them even more va va voom. I will most definitely be carrying on with the lash lifts though because like I say it's given me so much more confidence in going out with less make up on, its a dream. I will definitely be heading back to NKD for these treatments in the future. It's very rare to find somewhere that does such an excellent job while being so friendly and relaxed and the beautiful design of the place makes it even more a treat. 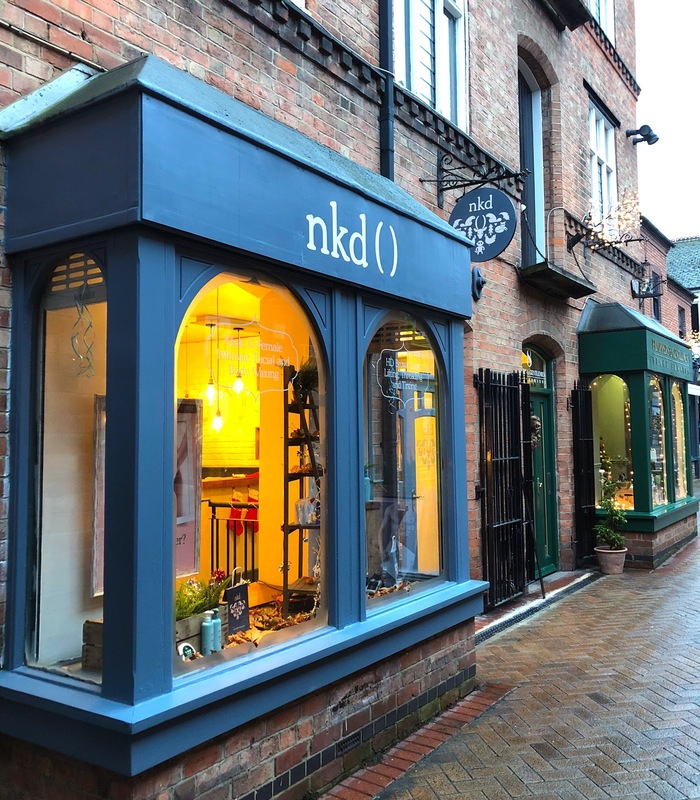 If you're looking for a new beauty salon, you would be very strongly advised to try NKD in St Martins Square! I received my treatments free of charge in exchange for a review, but all of the above are my own opinions and are 100% honest and genuine.